Welcome to the Painted Tunnels. We hope you stop in often and add your own unique artwork to the "walls" or just pop in and admire all the new additions by your fellow tunnel dwellers. But, just as we have a daily writing challenge, this year we are going to have a daily art challenge. Each day of WFOL we will present an idea for a piece of art. Accept the challenge or follow your own muse. ArtPad: Click here to create your drawing. Click here for instructions on saving your drawing. FlashPaint: Click here to create your drawing. Click here for instructions on saving your drawing. Pencil Madness: Click here to create your drawing. 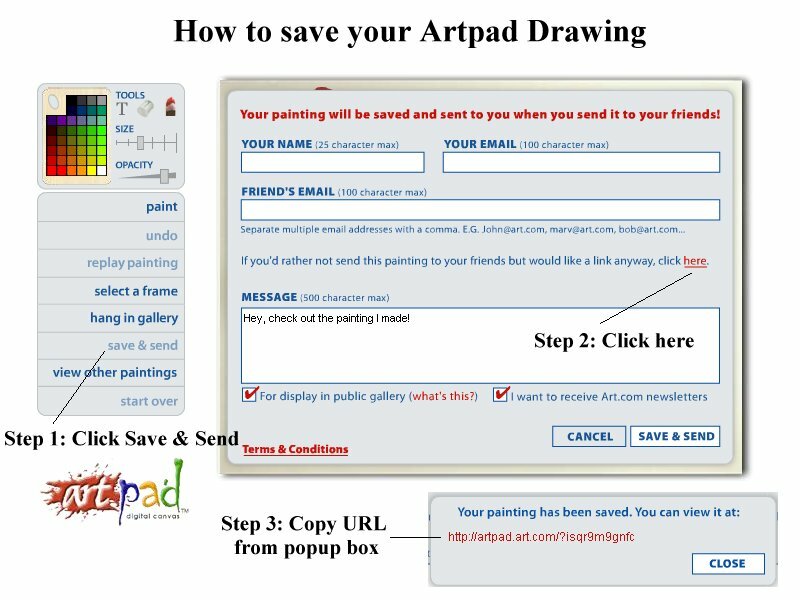 Click here for instructions on saving your drawing.